Shortly after celebrating your engagement and setting your budget, you will want to start considering various wedding dates. Unless you’re completely open with the rest of your planning process, we highly suggest having a few dates in mind before contacting vendors, purchasing your dress, or even deciding on your wedding style. Your date will guide you as you make more decisions down the line, and it may or may not be the source of potential issues too. So to help, we’ve teamed up with a few of our favorite wedding experts (all members of The V List) to talk about 10 factors you should keep in mind when choosing a wedding date. 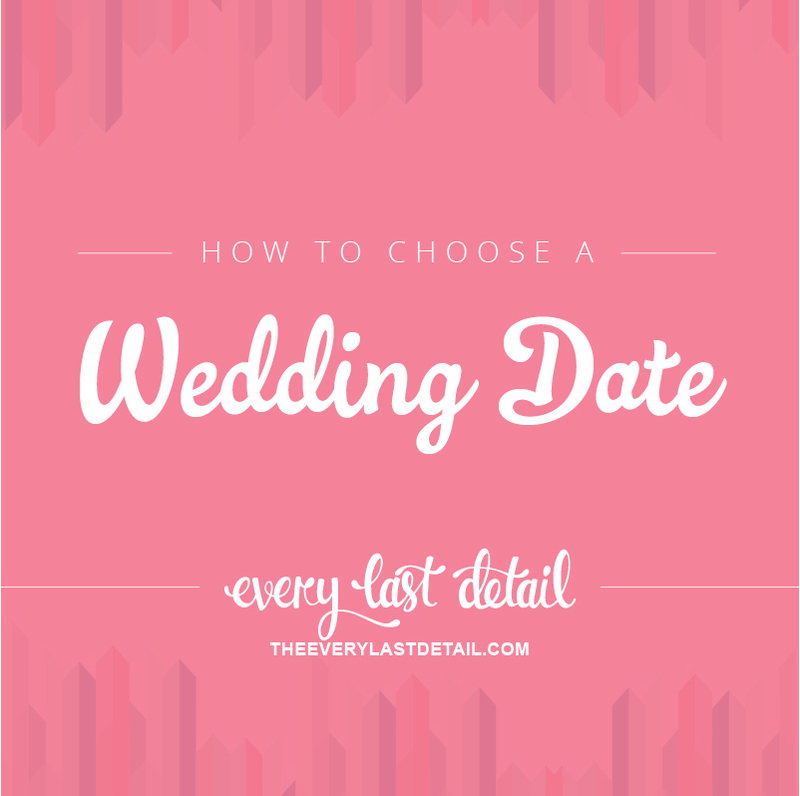 One of the best places to start when narrowing down wedding date options is to consider dates meaningful to you, your fiancé, and both of your families. Think about whether you would like to get married on the anniversary of your first date or the date you got engaged. A few other dates to consider: the anniversaries of your loved ones, or even just the same day of the month as your anniversary. Side note: Think about meaningful dates to avoid, too. Check in with family members to make sure you can plan around graduations, significant birthdays, and weddings that might already be in the works! You will want to consider getting married during a time when the majority of your wedding must-haves are in season, like food and flowers. 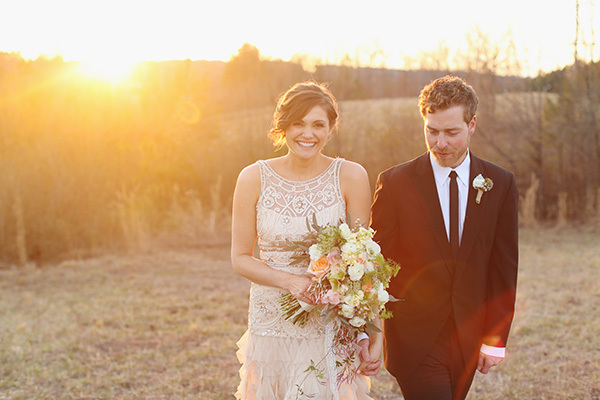 You will also want to consider popular times when others are getting married, including seasons and days of the week. The spring and fall are the most popular seasons to get married, and Saturday evenings are the most desired day and time. There are always seasons, months, and days that are just as wonderful to get married that may not have quite as high of a price tag. Make sure to consider those too, and respect your budget. 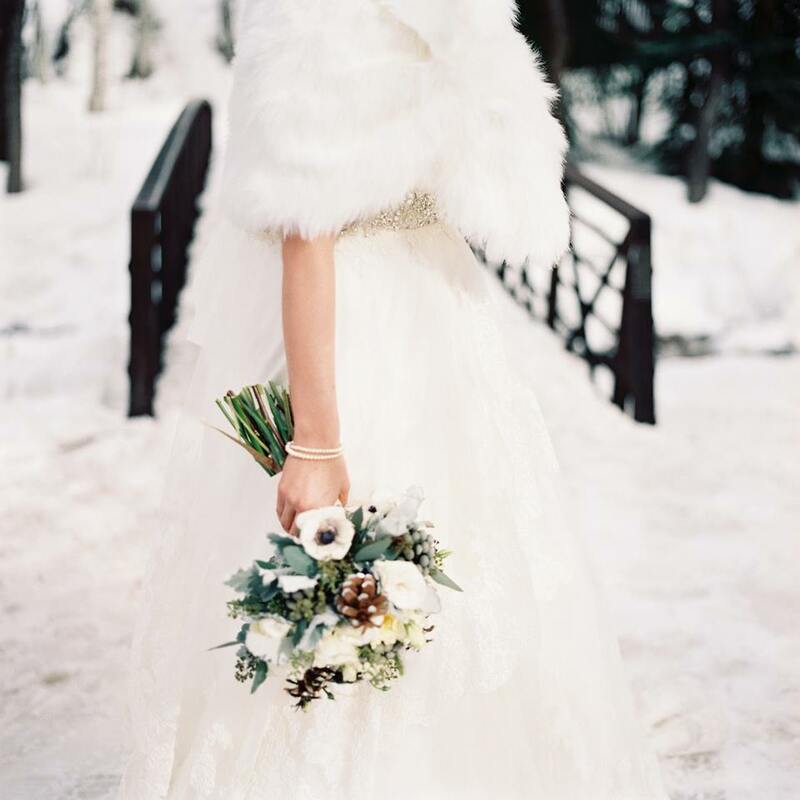 Temperature and weather patterns are so important to consider when choosing your wedding season. If you’re envisioning hosting your wedding when the temperatures are more moderate, you may want to consider a spring or fall wedding. However, note that those seasons are typically also during the height of wedding season. Weather patterns are also a huge factor to think about. The summer is lovely, but it’s also when we see the greatest spike in temperature and threat of hurricanes and thunderstorms. On the other hand, snow may also affect your wedding day during the winter, especially if guests and professionals need to travel a distance in order to reach your venue. Think about the ideal length of time you would like to be engaged, and also the ideal length of time you would like to have to plan your wedding. If you got engaged during the spring and your ideal wedding season is also the spring, you’ll likely be engaged for about a year. However, if you’re hoping to celebrate your wedding day within six months, you will be planning a fall or winter wedding. Know what’s most important to you and your fiancé, and be open to compromising on time and season if necessary. If you have dream professionals on your list, make sure to contact them early on. Sometimes the availability of these pros will drive when you choose to get married. By contacting your favorite pros, you will make sure to be on their radar. Should another couple contact them for the same date, the professional will typically contact you first to see if you would like to firmly reserve the date and time. Always, always consider your schedule and the schedules of family and friends who you know you definitely want present on your wedding day. Even though you may love a season, it’s best not to get married during times you know are particularly stressful in life or at work, as you’re less likely to enjoy the days leading up to your wedding. Also, think about times when it will be easier for guests to travel. Either you definitely want to get married on or around a national holiday or you are very much against it. 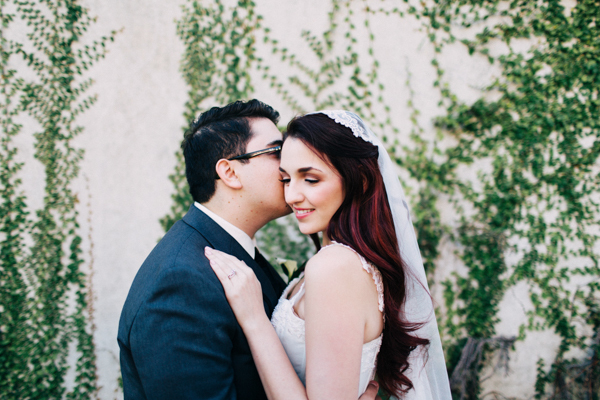 There are absolutely pros and cons, and we love what Danielle from DPNAK Weddings says below. Also, make sure to research the area in which you plan to marry in order to avoid popular events happening in that city, because these can cause a transportation and/or accommodation nightmare (think: marathon weekends, festivals, homecoming games, graduations, etc). If you’re planning on jetting off on your honeymoon immediately following your wedding, you will want to keep your destination’s season in mind. Additional fees may apply at resorts in the Caribbean during the winter because so many guests are searching for sunshine in order to escape the cold temperatures at home. The best time to head to the slopes is likely not during the summer when there isn’t snow in sight, but the winter isn’t the most popular time to visit Europe so you may find better priced options. Our best honeymoon tip: research the best season to visit your destination and then plan to travel at a time when couples and families are more likely to be working or in school (i.e: avoid holidays and peak times). Throughout the year, the sun sets at different times. Even though you might be planning your summer wedding during the winter, the sun will set much later on the day you and your fiancé get married. Research sunset times if you’re hoping to get married on the beach as the sun is setting or if portraits with the sunset as the backdrop are on your radar. Also, know the presence or lack of natural light will change the amount or type of lighting you will need to have present at your wedding venue. Although you will completely design your wedding after setting your date, it’s important to have an idea about your ideal wedding style. We cannot agree more with what Emily Grace Design says below! What factors are influencing how you are you choosing your wedding date? Whether you are a bride or a professional, comment below with your best tips and tricks! Thanks for sharing this information,Choosing a wedding date is one of the most important planning decision.